You're a visionary videographer, an intrepid journalist, a dedicated podcaster. 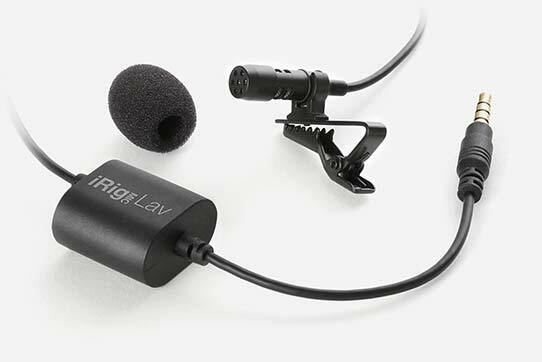 And when you're out in the field, you want to be able to record high-quality audio for your projects with the hands-free convenience of a lavalier microphone, and you want to do it without breaking the bank. It comes with a combo 1/8" TRRS port that can be used to output audio to your favorite pair of headphones. Just set the toggle switch next to the port to "monitor" and plug in your headphones, and you'll be on your way to recording effortlessly amazing audio. The same can be said for microphones — when you're out in the field, sometimes you need to record more than one person. Simply set the toggle switch to “input,” and then plug a second iRig Mic Lav in to record with two microphones. 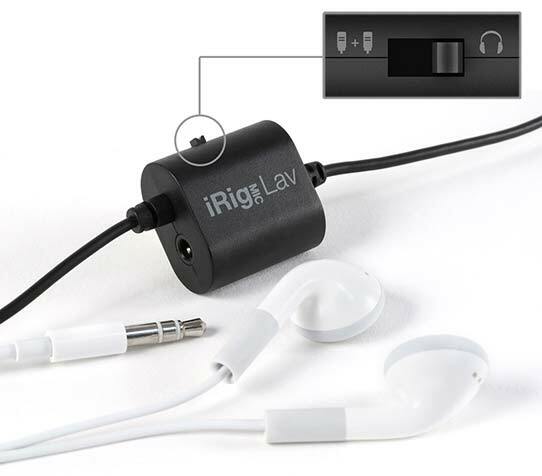 To monitor a dual iRig Mic Lav setup, you just need to set the switch on the second iRig Mic Lav’s jack to “monitor,” and then you'll be able to plug in your headphones. 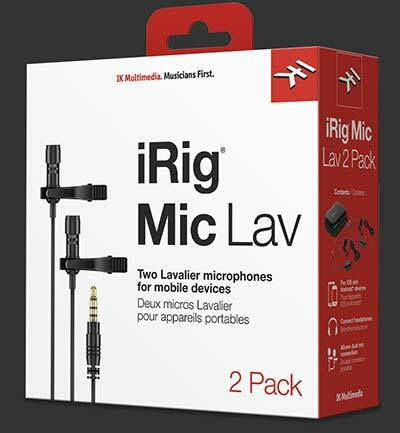 Want to get your hands on two iRig Mic Lavs for one low price? 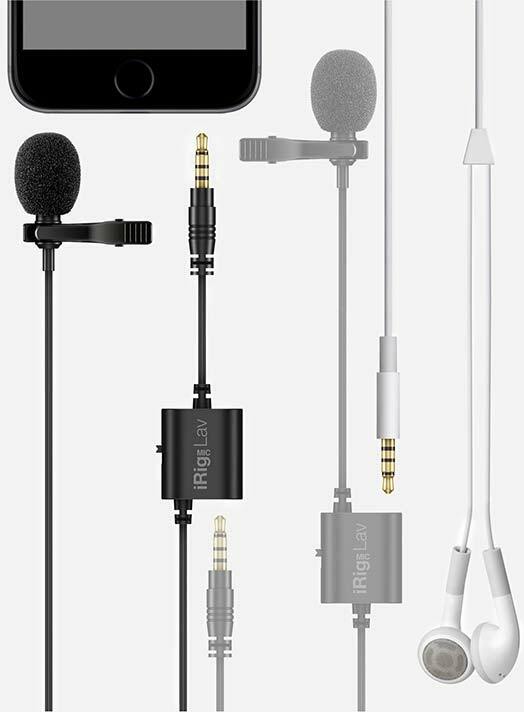 The iRig Mic Lav 2 Pack is a bundle that gives you two iRig Mic Lavs in one package for a reduced price so you can record from two sources at the same time using iRig Mic Lav's unique chainable feature. 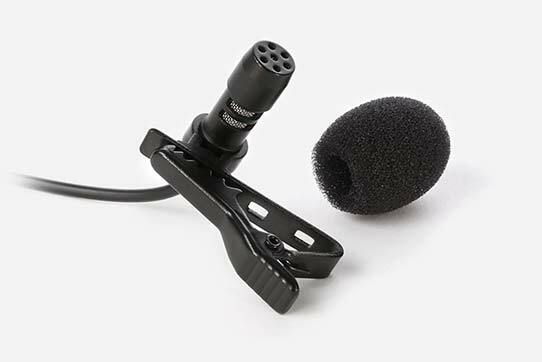 Now you can enjoy all the recording power and flexibility of two superior mobile lavalier microphones for one incredibly low price. 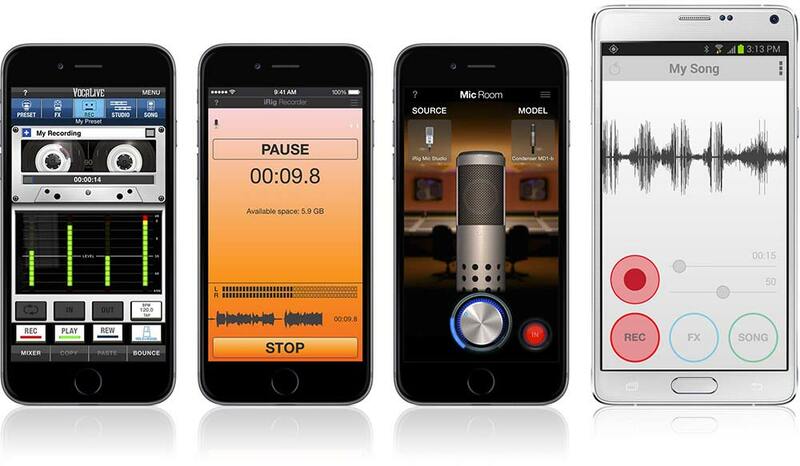 VocaLive is an expandable, powerful effects processor and multi-track recording app that’s perfect for adding a creative touch to audio. 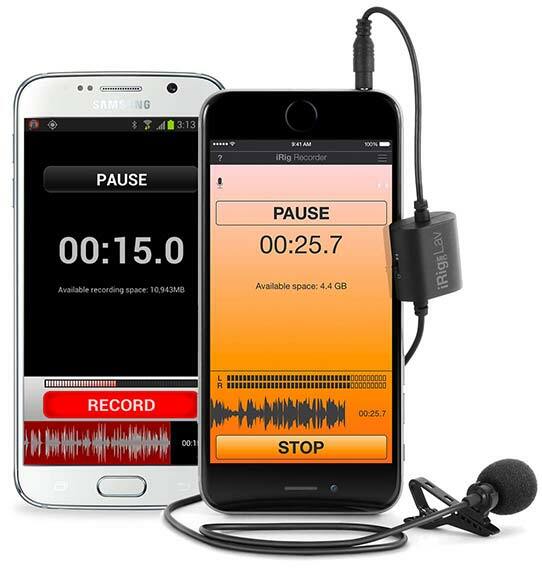 EZ Voice for iPhone, iPad and Android is a streamlined and easy-to-use app loaded with vocal effects that make it easy to practice and record over any song stored in your device’s music library.